Heidi Taylor was named President of Morton Hospital in April of 2019. Born at Morton Hospital, Heidi is a lifelong Taunton resident with a deep understanding and appreciation for the community. Heidi’s grandparents, Lenny and Christine Rose, owned and operated Highland Heights Roller Rink for more than 50 years. Heidi was taught, from a very young age, the importance of caring for her community. Heidi has more than 20 years of health care leadership experience. Heidi spent the first nine years of her career at Morton Hospital, starting as a Registration Clerk in Patient Access and leaving as Director of Support Services. Heidi left Morton in 2006 for Good Samaritan Medical Center, where she held a variety of positions in Finance, before being promoted to Chief Financial Officer/Vice President of Perioperative Services, in 2010. Heidi returned to Morton Hospital in 2016, as the Chief Financial Officer and became Chief Financial Officer and Chief Operating Officer in 2018. 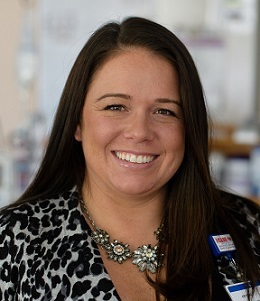 Krystal Hilton was named Chief Nursing Officer at Morton Hospital in April of 2019. 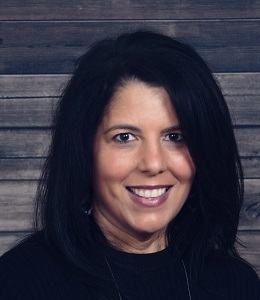 Krystal brings extensive clinical background that includes 16 years of experience in critical care nursing, education, and nursing leadership. She started at Morton Hospital in 2005 as a Critical Care Registered Nurse, and in 2016, was the recipient of the Florence Nightengale Award for Nursing Excellence. Krystal served as Clinical Coordinator at Sturdy Memorial Hospital from 2012 to 2017 before rejoining Morton Hospital as Director of Professional Practice and Development. Krystal is a graduate of George Mason University - College of Health and Human Services. She earned her Master's degree in Nursing from Rhode Island College, and received her Nurse Executive - Post Graduate Certificate from Purdue University. 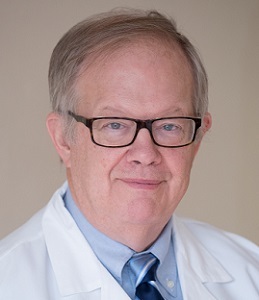 Charles Thayer, MD, assumed the role of Chief Medical Officer (CMO) at Morton Hospital in October of 2015. As CMO, Dr. Thayer maintains a strong focus on the areas of clinical quality and patient safety, hospital-physician alignment and engagement, and medical staff affairs. Dr. Thayer is a long-standing member of the Morton Hospital medical staff, practicing as a general surgeon for more than 30 years. He received his medical degree from Dartmouth Medical School and completed his general surgery residency at Bellevue/New York Medical Center.